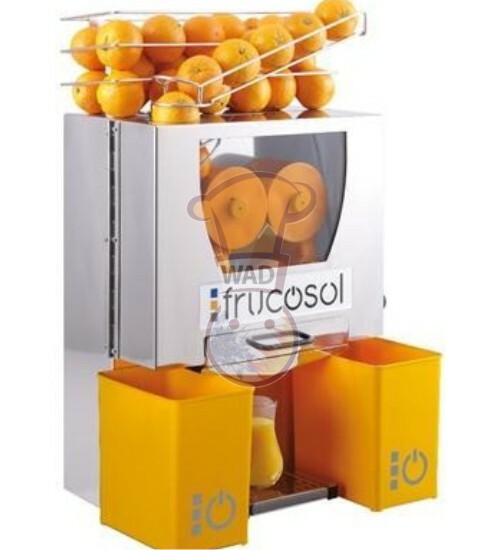 F50 Frucosol Automatic Orange Juicer with advanced design. 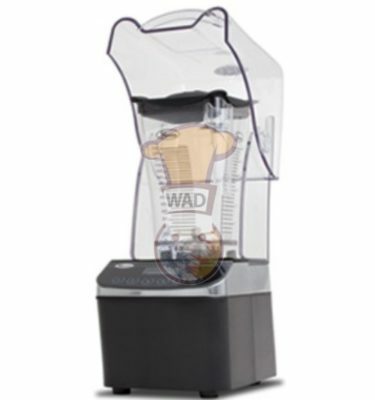 It’s a Functional, versatile and compact machine and equipped with a digital counter for a easier use. 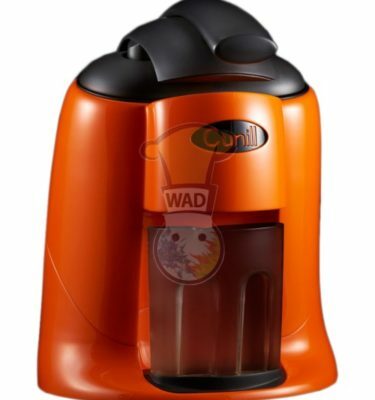 It’s an ideal orange juicer offers fresh orange juice to your customers. Its squeezing process makes the machine squeeze the orange fruits leaving the bitter taste on the peels. 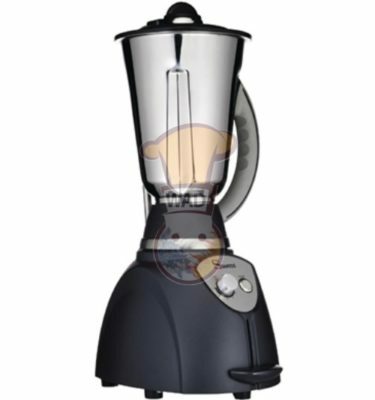 It is best for restaurants, cafes, coffee shops, juice bars, hotels, fast-food business, bars, bakeries, etc. any business that makes more than 30+ juices per day. Fruits per minute: 20-25 fruits/min. 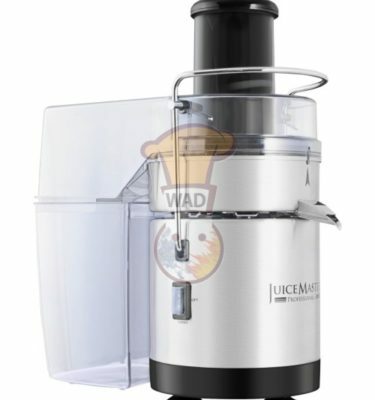 Are you interested in purchasing this amazing F50 Frucosol Automatic Orange Juicer? Just contact us to complete the information or call us on +97165691718.